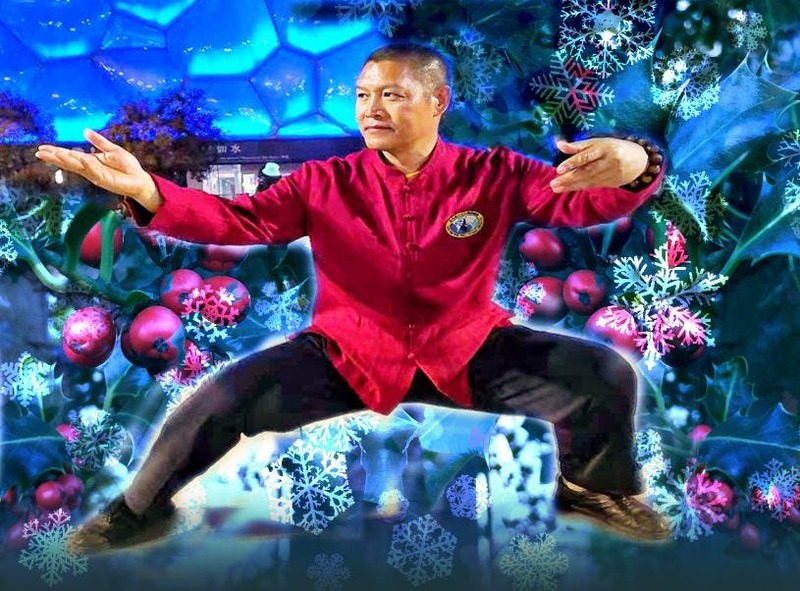 After a fabulous year of training with Shifu Liu, Tai Ji Circle are having a free Winter Health Workshop, our AGM, Perfomances of Chen Taijiquan and Christmas party for everyone to enjoy before the winter holidays. Charity AGM: TJC present our plans for 2019 and look forward to student feedback and views on changes. Presentation of the 2019 Assessment Awards from Shifu Liu to TJC students. According to different types of illnesses, you use different combinations of food to alter and rebalance the body’s condition, in order to achieve a healthy body. There are different types and different methods of Qigong practice, or a combination of different practices will be used, to suit an individual’s body requirements, to adjust and rebalance the body condition. According to the requirements of different health conditions, these are different methods of healing. 4. Skin Scraping (Gua Sha) – It is a simple practice, and health maintenance therapy. 6. Taiji Quan – different practice methods for different treatment, it is also best for maintaining a healthy body. Performances: Learn more about the progression of skill and techniques of Chen Taijiquan displayed in the forms from our syllabus. Enjoy dynamic excerpts from XInjia Er Lu, Chen Fan and more… and come and join in with the Foundation practice to start us off. Christmas Party: Family and friends are welcome to join us for the performances and come and eat, sing, dance and perform your favourite party piece for everyone to enjoy… and hear Shifu Liu’s remarkable voice! Please bring easy food and drinks to share, with Chris’s hot mulled apple juice.